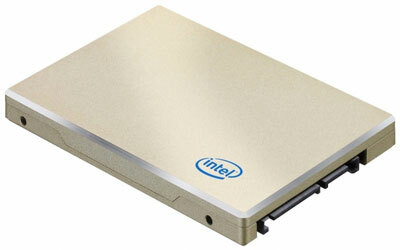 Like many others, I have been eagerly anticipating Intel’s release of their new 510 series solid state drives (SSD). These drives were expected to offer next-generation performance, a good reason for those of us wanting to upgrade from a hard disk drive to wait a bit. Well, now that they’re out, not only are the prices a bit higher than expected, the benchmarks are somewhat disappointing. Most of the early reviews I read put the 510 SSDs behind the upcoming OCZ Vertex 3 drives, which are also expected to be cheaper. Looks like I’ll be waiting a bit longer for a drive with either better performance or greater longevity.